Thanks for considering our products! 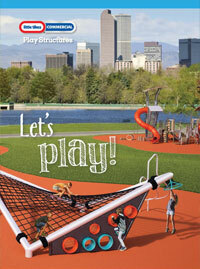 We would be happy to provide you with a quote and/or custom playground design. If you have any questions, or would like to have a design/sales consultant meet with you to discuss your park and/or playground project, please do not hesitate to contact us. We look forward to the opportunity of working with you!